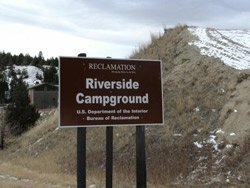 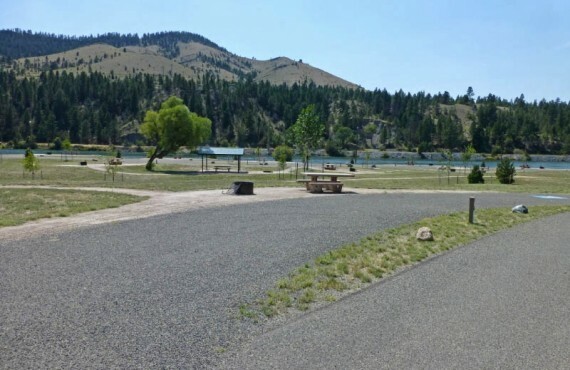 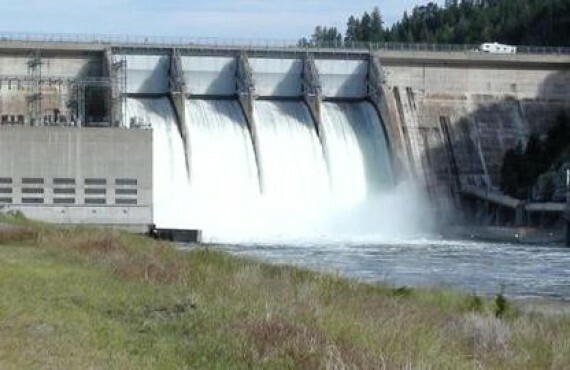 Riverside Campground is located east of Helena, at the northern end of Canyon Ferry Reservoir below the Canyon Ferry Dam. 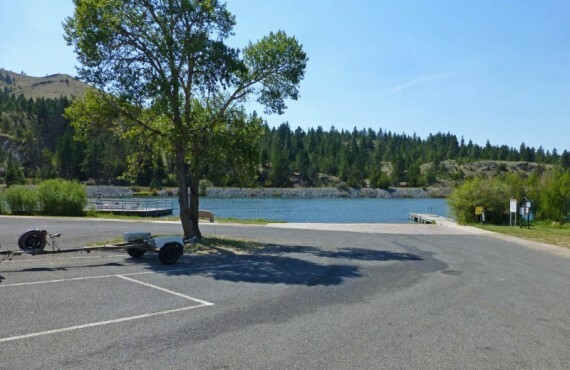 The reservoir offers a wide range of water-related activities, including everything from swimming and fishing to kayaking and windsurfing. 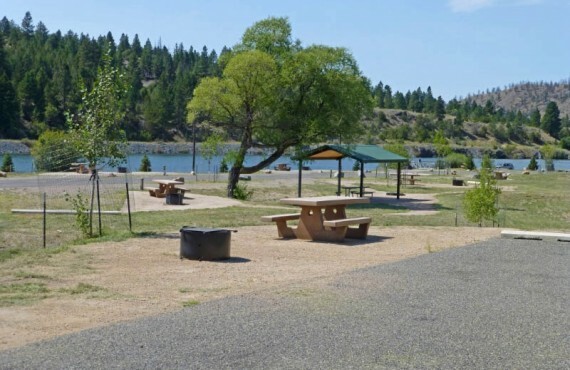 With just 27 campsites, you will enjoy calm and quiet evenings at the campground.